HARTFORD, CT (June 12, 2014) – Four leading battery interest groups – the Corporation for Battery Recycling (CBR), the leading battery manufacturers from the National Electrical Manufacturers Association (NEMA), PRBA – The Rechargeable Battery Association and Call2Recycle, Inc. – yesterday unveiled an all-battery model recycling bill. For the first time, diverse battery interest groups joined forces to take shared responsibility for the collection and recycling of all used primary, or single-use batteries, and rechargeable batteries. The bill covers consumer batteries only, such as those found in home smoke alarms, portable electronic equipment and remote devices. The groups converged yesterday at the Product Stewardship Institute’s (PSI) National Batteries Stewardship Dialogue Meeting where the model bill was revealed. “This ground-breaking initiative led by CBR member companies, Energizer, Duracell and Panasonic, exemplifies our commitment to addressing the environmental and business challenges of battery recycling. The battery industry looks forward to working with all stakeholders,” said Marc Boolish, president of CBR. Following the recent passage of Vermont H. 695 that established the nation’s first single-use battery stewardship requirement, the groups’ model bill will create a framework for managing both single-use and rechargeable batteries at end of life. The bill requires all battery producers to be compliant, and provides a vehicle for producers of products that contain or are sold with primary batteries to work with suppliers to satisfy compliance obligations. 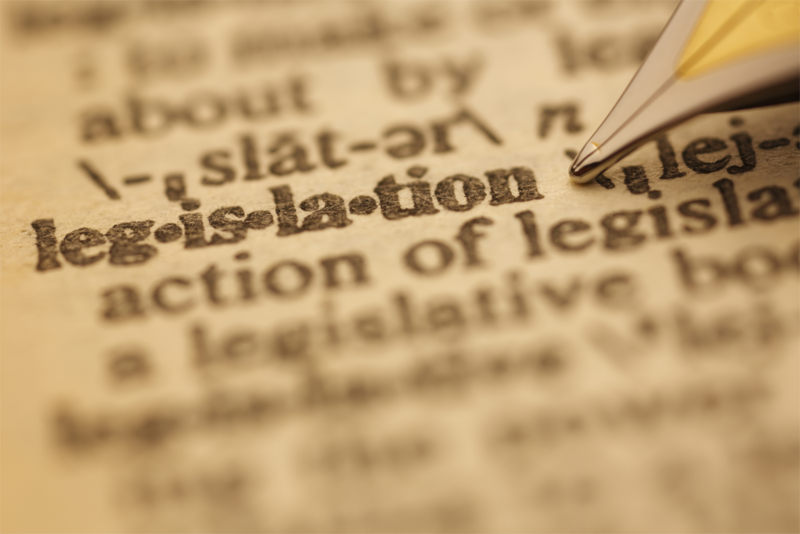 The bill is expected to be introduced in selected state legislatures in 2015. To read the full bill, visit here. The Corporation for Battery Recycling (CBR) was incorporated as a nonprofit in 2011 with a long-term vision to lead and shape a national program that maximizes reuse of spent battery materials with a goal of “zero waste.” Founding members of CBR are Energizer Holdings, Inc., Duracell (a Procter and Gamble company) and Panasonic Energy Corporation of America. NEMA is the association of electrical equipment and medical imaging manufacturers, founded in 1926 and headquartered in Rosslyn, Virginia. Its 400-plus member companies manufacture a diverse set of products including power transmission and distribution equipment, lighting systems, factory automation and control systems, and medical diagnostic imaging systems. Total U.S. shipments for electroindustry products exceed $100 billion annually. PRBA members power the consumer electronics revolution. We deliver a safe, efficient, and essential power source for portable electronic equipment such as notebook computers, cellphones, power tools, PDAs, and MP3 players, as well as hybrid and electric vehicles and containerized lithium ion battery stationary systems. PRBA members produce approximately 70 percent of the world’s lithium ion cells and account for billions of dollars in annual worldwide sales. 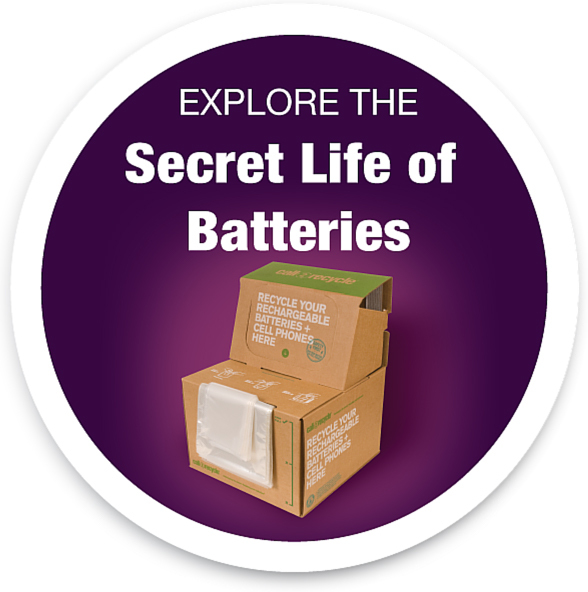 With more than 70 members, PRBA is widely recognized as the nation’s authoritative source for information on rechargeable batteries. Visit PRBA online at www.PRBA.org. Founded in 1994, Call2Recycle—North America’s first and largest battery stewardship program—is a non-profit organization that collects and recycles batteries at no cost for municipalities, businesses and consumers. 2014 commemorates Call2Recycle’s 20th anniversary of product stewardship excellence. Since 1996, Call2Recycle has diverted more than 85 million pounds (39 million kilograms) of rechargeable batteries and cellphones from the solid waste stream and established over 34,000 collection sites throughout the U.S. and Canada. Learn more at call2recycle.org.